Wake County’s Youth Thrive, a John Rex Endowment grantee, is a successful collaborative that amplifies the reach of resources available to youth by increasing communication, identifying gaps and aligning resources for youth programs and services. According to Executive Director Shelia Reich, Youth Thrive partners with more than 40 organizations and professionals serving youth ages 5-18 in Wake County. “We feel privileged to be in partnership with such a broad array of organizations serving youth, including the school system, afterschool providers, government, health and human services, juvenile justice, law enforcement, faith-based organizations, business and behavioral health,” she explains. Two years ago, Youth Thrive’s Emotional Well-Being Action Team-staffed by their community partners spearheaded a successful anti-bullying program for its collaborative partners. 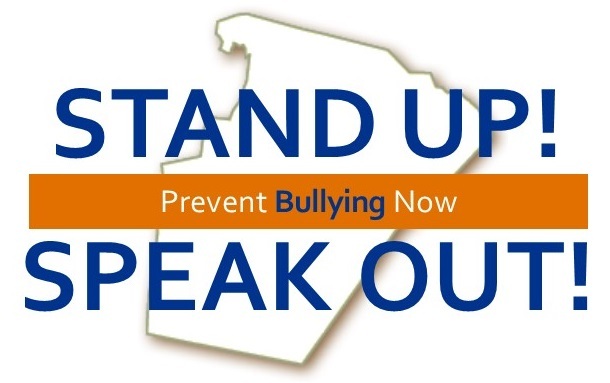 The team knew that 1 in 5 (19%) of surveyed high school students in Wake County in 2013 had reported being bullied, and that the following year there were 173 short-term and two long-term suspensions for violation of the bullying policy. The National Center for Education Statistics reported that one out of every four students (22%) reported being bullied during the 2015 school year. Youth Thrive put together tools and resources and launched the public education and awareness Stand Up! Speak Out! anti-bullying campaign in Wake County. This social media campaign reached over 5,700 people across the county. Indeed, the sense of urgency felt by Youth Thrive to address suicide prevention was supported when an early 2019 report from the North Carolina Institute of Medicine revealed that the rate of youth suicide in N.C. has nearly doubled over the previous decade. Suicide is now the second leading cause of death among youth ages 10-17. Suicide is preventable, and having knowledge, information, and relevant tools can better equip us as a community to address this important issue. The Endowment grant has enabled Youth Thrive to conduct focus groups with different community groups (parents, youth, providers, faith communities) to better understand the barriers and opportunities for engaging and mobilizing the community on suicide prevention. Youth Thrive has also sponsored Youth Mental Health First Aid (YMHFA) - an evidence-based training program that helps youth leaders recognize signs of possible suicide and give them resources and tools for prevention. So far more than 260 leaders have taken part in Youth Thrive’s workshops in Wake County. 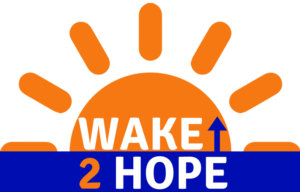 Community-based suicide prevention work: 'Wake Up 2 Hope"
Reich says the John Rex Endowment planning grant is helping Youth Thrive better understand the stigma behind talking about suicide and explore ways in which to shine a light on the subject so that reaction turns into action.